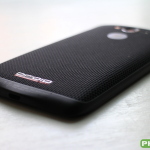 The Motorola DROID Turbo is Verizon's flagship DROID smartphone for 2014. 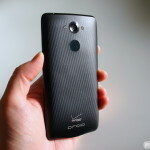 It launched on October 30th that year as one of the most powerful smartphones on the market. The smartphone features a 5.2-inch 2560 x 1440 display, 3GB of RAM, a Snapdragon 205 processor, a 3,900mAh battery and more. 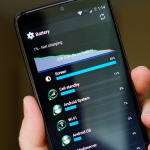 Motorola boasts 48 hours of use, and its battery can also be charged for 8 hours of use in just 15 minutes thanks to the separate Turbo Charger accessory. 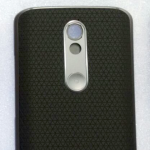 The DROID Turbo is expected to be launched as the Motorola Moto MAXX for other countries at some point down the line. 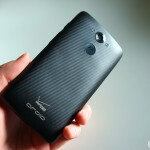 Launched in 2009, the Droid was the first in a succession of similarly branded devices tied exclusively to Verizon. The latest is the Droid Turbo, a phone that has the potential to reestablish Droid as the premier Android smartphone brand. The Droid Turbo is hot on the scene and, perhaps quietly, one of the best Android phones out there. Only announced last week, it’s already available and quite possibly already in your hands. What now? We’ve all heard Motorola and Verizon’s claims of 2-day battery life for the DROID Turbo, one of the reasons we rushed out to buy the phone on day 1. But just how true are those claims? Find out in our post! 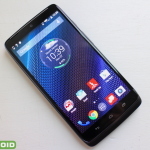 Original Motorola DROID Turbo receives surprise soak test; Nougat inbound? It seems owners of the original Motorola DROID Turbo are receiving invites to a new soak test. 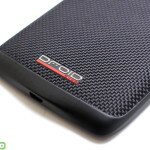 Photos of an alleged Motorola-made DROID back cover have just popped up online courtesy of HelloMotoHK‘s Google+ page. There are no real details given but this appears to be an OEM replacement part of some sort, sharing similar design cues to that Motorola Moto G 2015 that leaked last week. 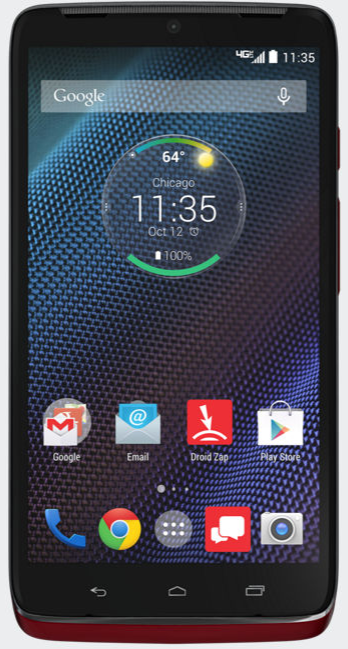 It’s out, folks: the Motorola DROID Turbo’s Lollipop is now widely available for all to download. 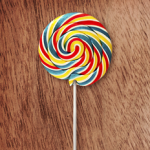 Yesterday Motorola hinted that Android 5.1 Lollipop was almost here for the DROID Turbo. The real question is when. 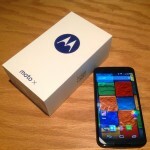 Well, according to Motorola, it could roll out as soon as this week. If Motorola Mobility’s recent tweet is any indication, you can expect Android 5.1 Lollipop to be hitting your Motorola DROID Turbo any minute/day/week now. Geez, they’re such a tease. 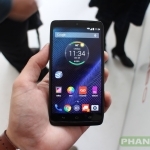 Motorola invites DROID Turbo users to new soak test; is it finally Lollipop? It’s coming, folks. Motorola has sent soak test notifications to Motorola DROID Turbo users informing them that they can participate in an early trial of an upcoming software upgrade. We’re know Lollipop for the DROID Turbo is right around the corner. How can we be so sure? Well, Verizon has updated their online simulator which lets you play with the update right now.